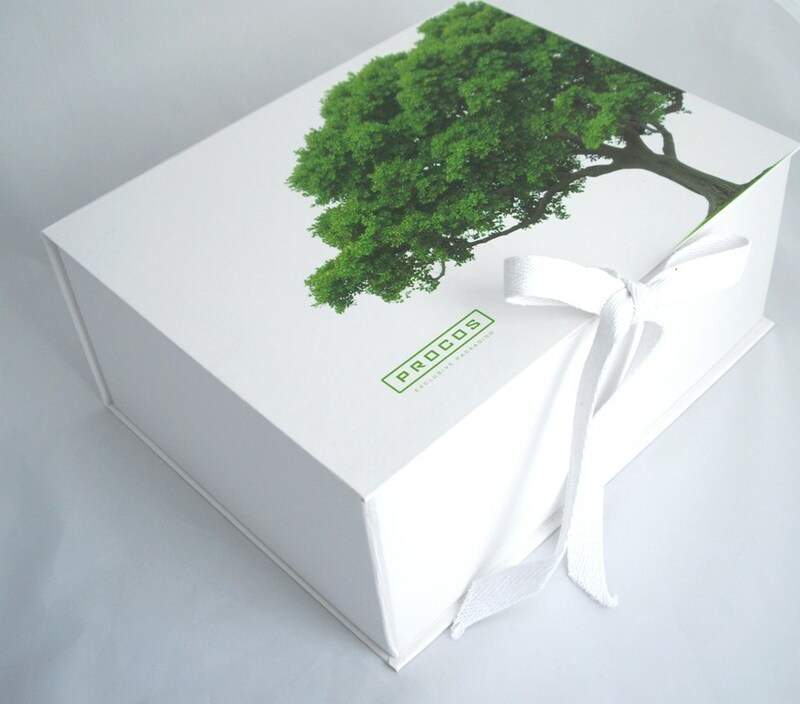 When it comes to preserving our planet for the future generations, we share your worries. 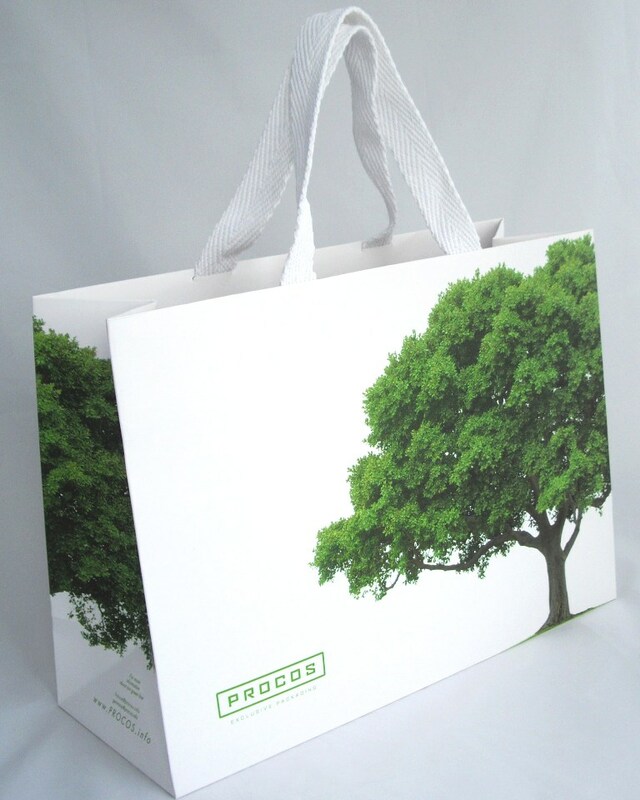 This is why we created a packaging line of completely environmental, sustainable shopping bags and boxes, made of FSC-certified paper, with soy-ink printing, starch-based lamination and natural fiber handles. 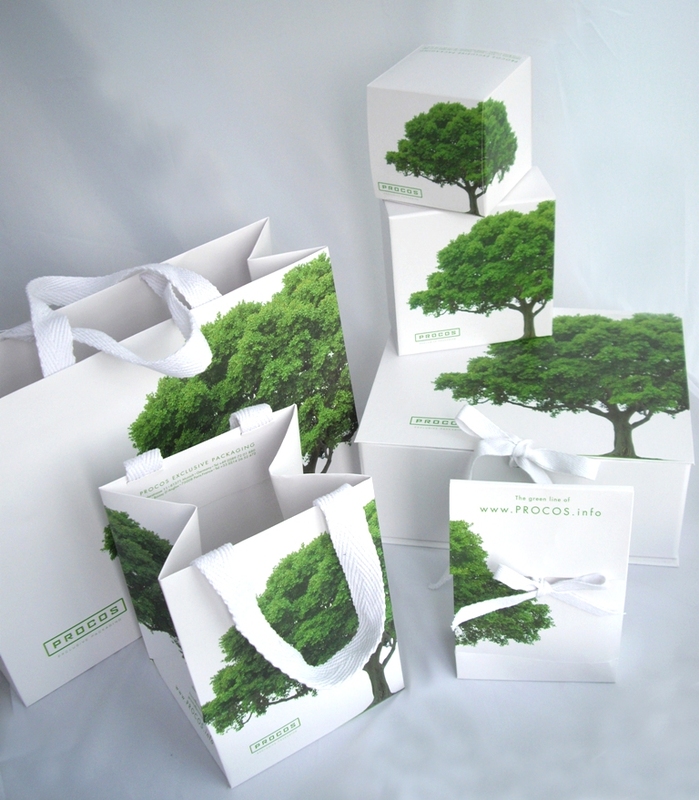 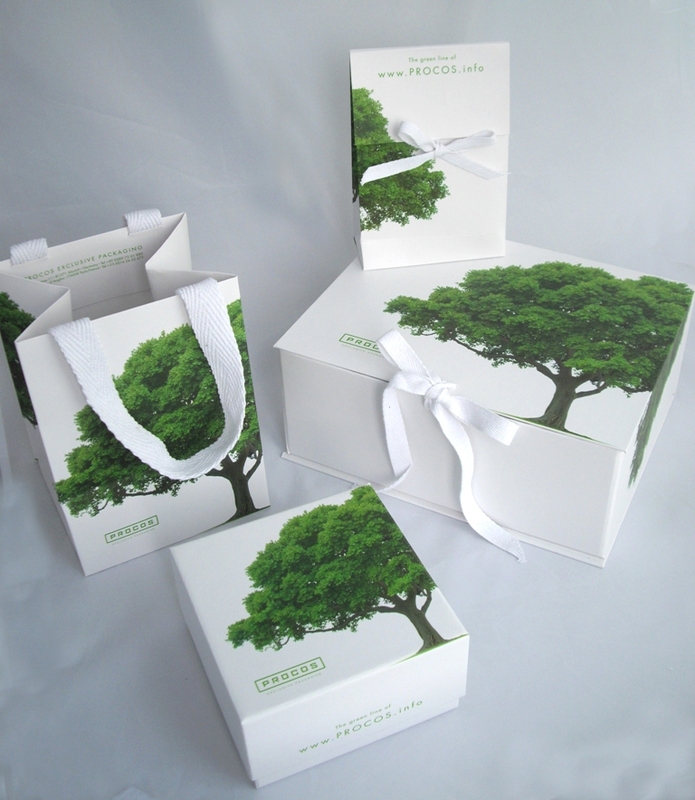 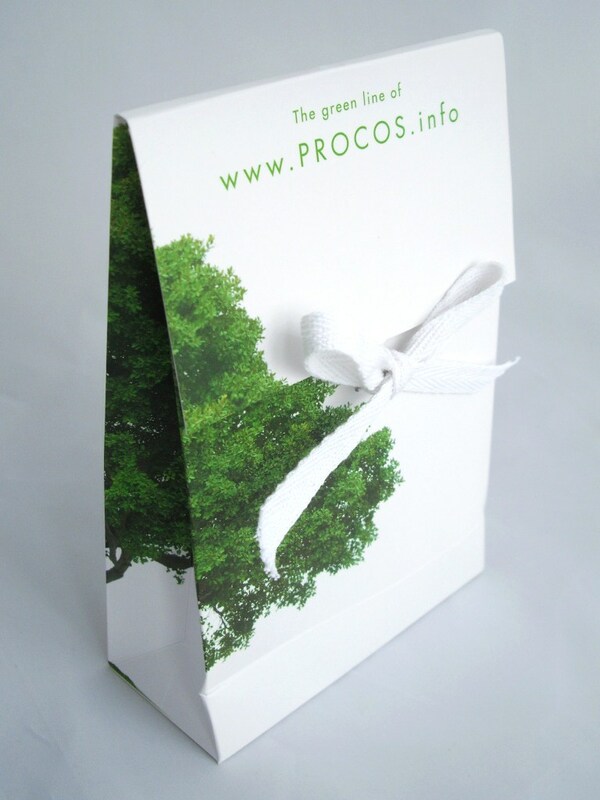 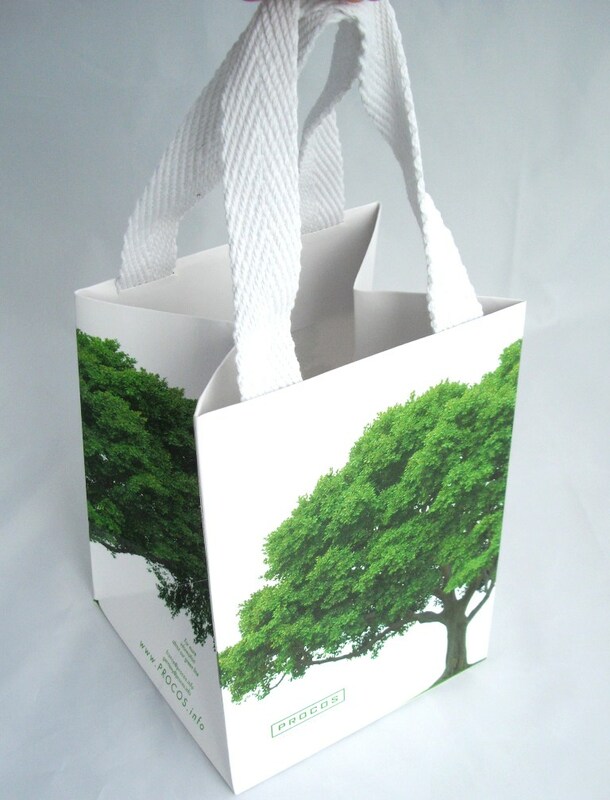 Let us help you with your eco-conscious packaging needs.